More and more frequently, dancers are embracing their entrepreneurial spirit and eschewing the stability of a company paycheck for the creative freedom of freelance life. Some have been in full-time companies—or could be—but many are choosing to be their own bosses instead. Of course, freelancing is not without its challenges. Dancers are at greater risk for burnout, face unpredictable scheduling, and can struggle with self-advocacy. But as these three successful freelancers show, forging your own path can be extremely rewarding. Kylie Shea loved the four years she spent dancing with Donald Byrd's Spectrum Dance Theater in Seattle, but the freelance life still called to her. 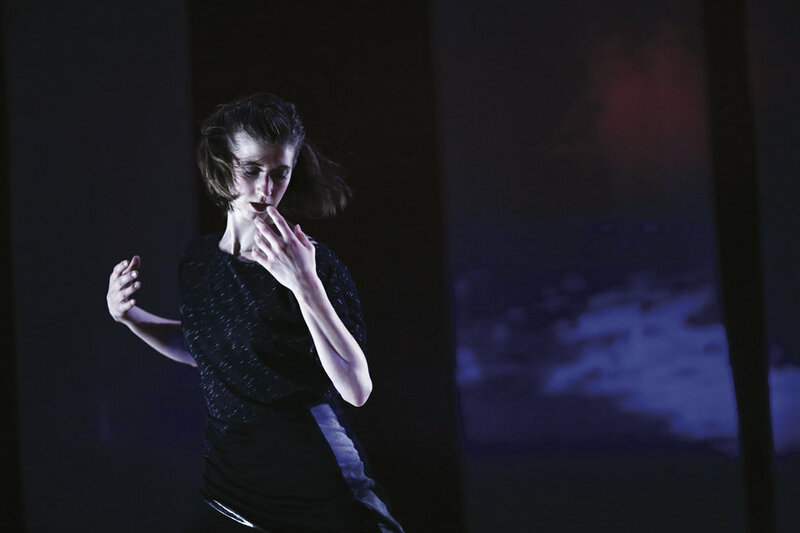 "I had other dreams as an artist and craved work that could bring dance to a wider audience," she says. So, in 2013, she moved back to her native L.A. and a few years later started producing short videos for a project she called the Pointe Chronicles. "It started off really casually with a fun foot-training video," she says. "It's amazing to live in an age where tools like social media and digital video are available to everyone. And if you have the determination, you can create your own space, rather than waiting for the next phone call about a job." Shea's video shorts have collectively received millions of views and have led to performance work in music videos and TV shows, and collaborations with global brands. But grueling shoot schedules coupled with long hours and unpredictable conditions can lead to injury—a risk typically considered by dance company managers or union reps. "On your own," says Shea, "you have to find the courage to stand up for yourself when, after a 14-hour day, the director says, 'OK, let's hit it again.' " Shea admits this was challenging at first, but she's learned to ask for terms and expectations up front. "You may be hired to support someone else's creative vision, but you can't put yourself in a position to get hurt and potentially sacrifice your own career," she says. 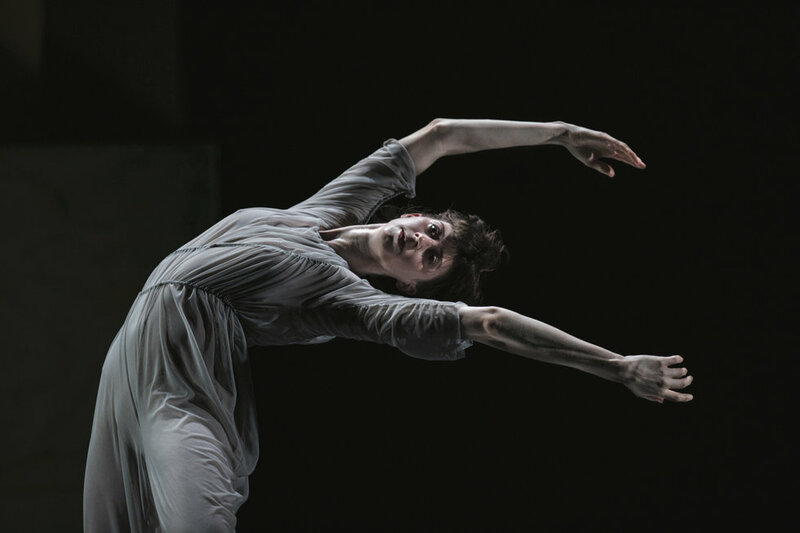 Lindsey Jones may be a regular with part-time NYC modern companies, including Dance Heginbotham and Pam Tanowitz Dance, but she's found freelancing to be not only a benefit but a necessity. "The model for what is doable is changing," says Jones, who, after earning a BFA from SUNY Purchase in 2012, has supplemented her performance work by picking up babysitting or other day jobs intermittently. At other times, though, she's in such demand as a dancer that she overbooks—and rarely needs to audition for new projects. "That comes with its own challenges, like the possibility of burning out," she says. It's easy to feel out of control when you're spread thin, yet taking too much time off can impact your wallet. Jones says it's crucial to know your boundaries and the self-care it takes to manage it all. "For me, that's daily class. I do really technical work—and you can't fake technique," she says. On the flip side, when she's not as busy, Jones says it's easy to let anxiety creep in. "You get into a pace of go-go-go, and that begins to feel normal. So when I'm not doing as much, it feels unsettling. I tell myself that it's temporary and I'll be swamped again soon. I might just have to do a little more legwork to make it happen." That legwork, however, is worth it. "I love the people I work with and my ability to do so many projects," she says. "A full-time job is really appealing in terms of financial stability, but it's also such a privilege to do a wide variety of gigs and work with so many artists with disparate visions. It challenges me to quickly switch my mind-set and physicality. Sometimes it feels like I can't even walk right when I'm learning something new, but it's a very exciting challenge." "I didn't really plan on becoming a freelancer, but the freelance life kind of found me," says Barton Cowperthwaite, a dancer, actor, and model. 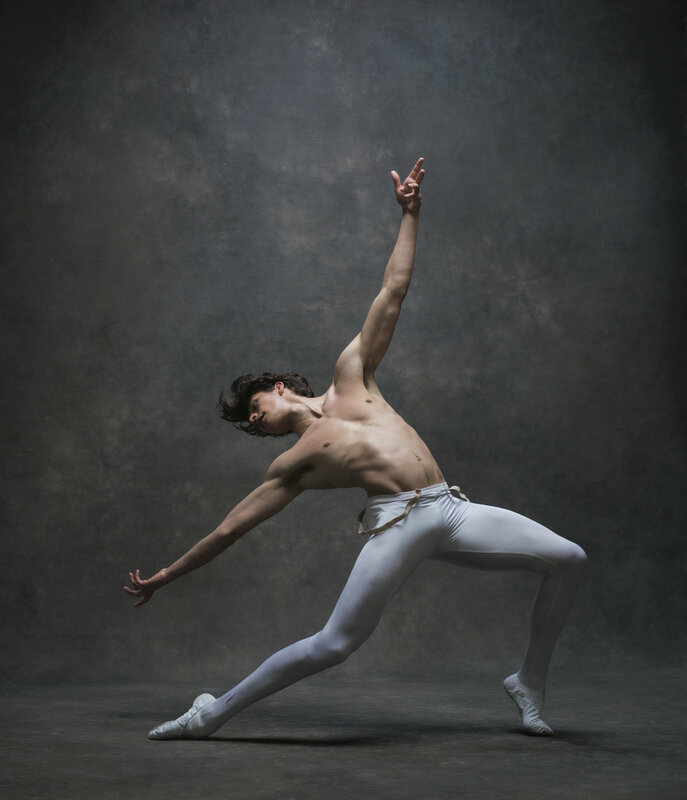 So far, his untethered career has taken him from dancing for choreographers such as Lar Lubovitch, Pontus Lidberg, and Travis Wall to understudying the lead in the national tour of An American in Paris and starring in Lifetime's 2016 Center Stage: On Pointe. Recently, he even assisted Michelle Dorrance during rehearsals for her American Ballet Theatre world premiere, Dream within a Dream (deferred). "I grew up thinking a career in dance solely meant a contract with a concert-dance company," he says. "Freelancing has busted that box wide open. It's been amazing to learn how wrong I was." Not being locked into one style or one director's vision has fed his artistry and opened more doors, says Cowperthwaite. Yet he also sees a big difference between autonomy and control. "Freelancing can feel like just reacting to opportunities," he says. "I'm in control of myself—whether I go to ballet class or voice lessons, how I manage my gym time and diet, when I reach out looking for work, and the jobs I accept. But I don't always feel in control of where my career is headed long term." In a ballet company, for example, a dancer might dream of progressing through the company ranks, from corps to principal—like climbing a ladder. Freelancing, Cowperthwaite says, is more like rock climbing. As you're looking for footholds and weighing your options, "you might make a diagonal move or even go down a peg" for the right project. But still, it's all up to you. And that freedom is appealing. "I have aspirations and I have to keep the lights on, at the end of the day," he says. "So I keep my dreams broad-stroke and just vibrate at my own frequency. If I can do that, I believe good things will come my way." …you're over the moon for a free class. "I never take class for granted," says Barton Cowperthwaite. "If you're in a company, class is just a given. Sometimes I think company dancers can forget how fortunate they are." …you're master of an ironclad budget. "I wish managing money had been part of my college curriculum," says Lindsey Jones. "It's a hard reality." …you can find a silver lining in every role, no matter its size. "Whether you're an extra in a huge club scene or a featured soloist in work made just for you," says Kylie Shea, "if you're open and humble, you can learn from every single experience." A version of this story appeared in the February 2019 issue of Dance Spirit with the title "Doing the Hustle."